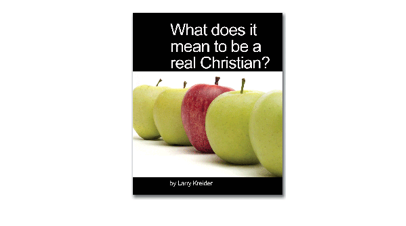 Use this booklet as a tract to start a conversation about Christianity. With its clear presentation of the gospel, it helps people find their way in their walk with God. It doesn?t stop there, however. It describes simple steps new Christians can take to grow in their relationship with Jesus Christ day by day. It opens the way for you to share faith in Christ and helps the new Christian to grow up spiritually. This inexpensive tool can even be more cost effective with its quantity discounts!